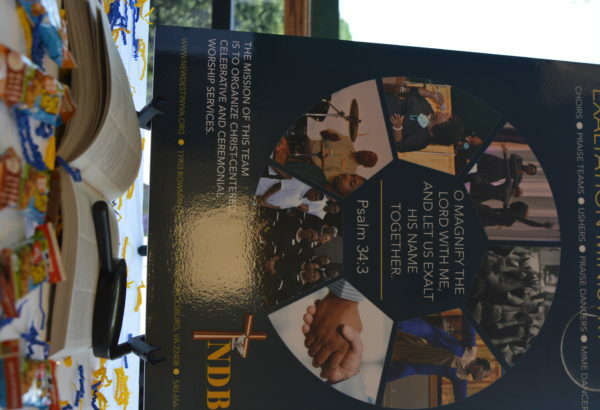 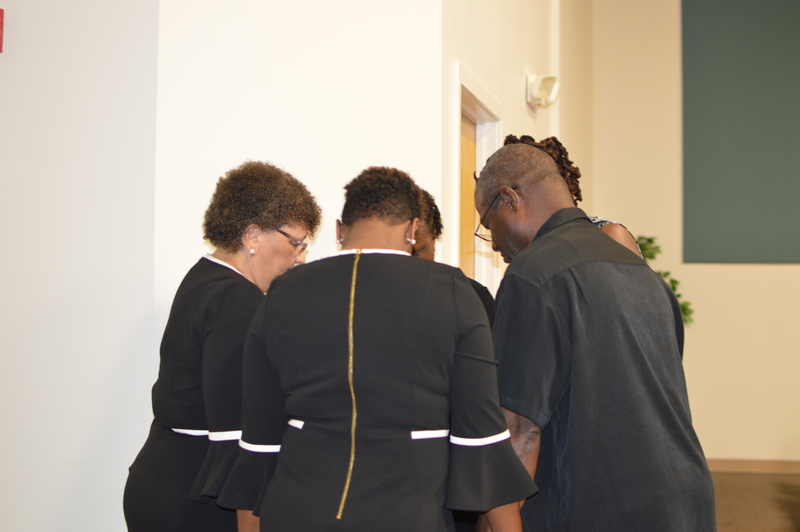 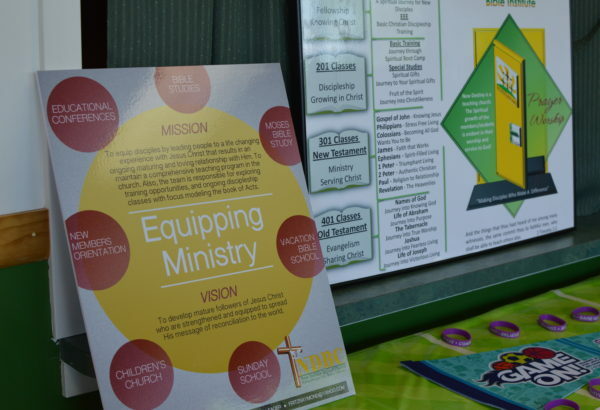 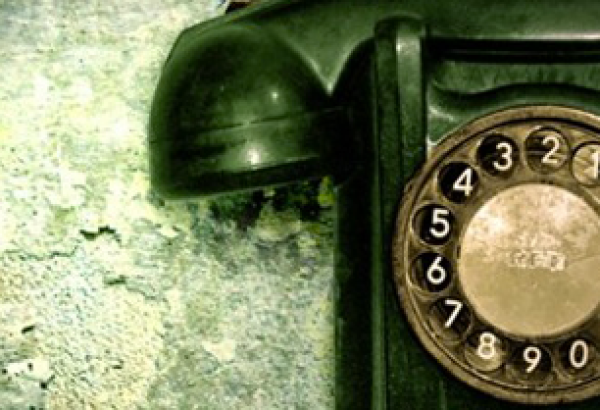 One way that we aim to “make disciples” here at NDBC is to give the body of Christ an opportunity and an avenue to use their spiritual gifts by finding a strategic place to serve Jesus. Not just stepping in and filling a gap, but finding an area that makes your heart beat a little faster! 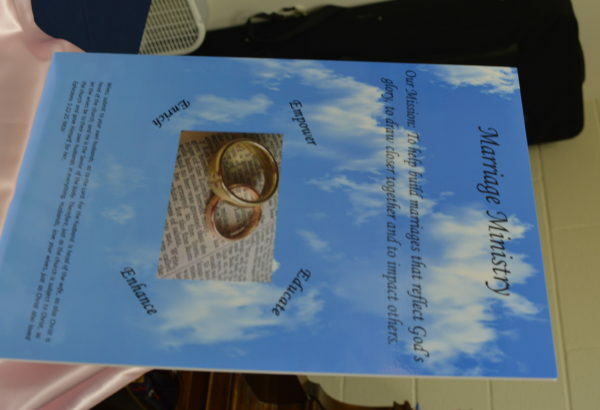 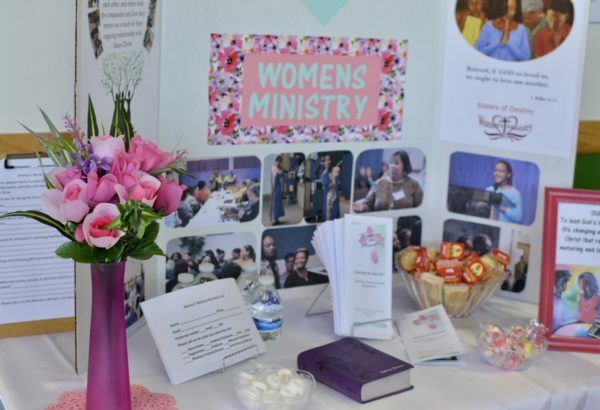 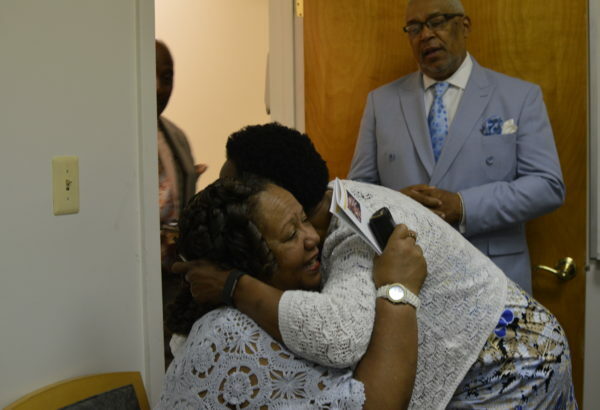 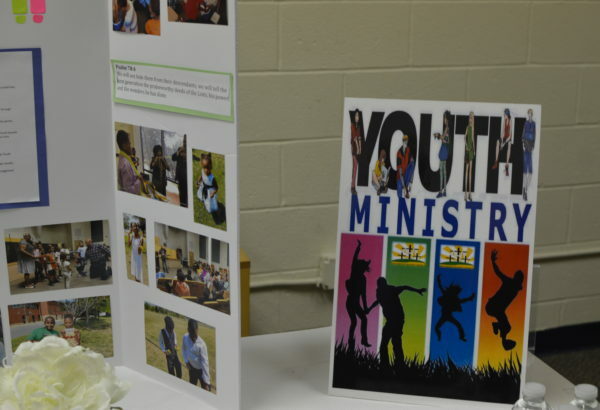 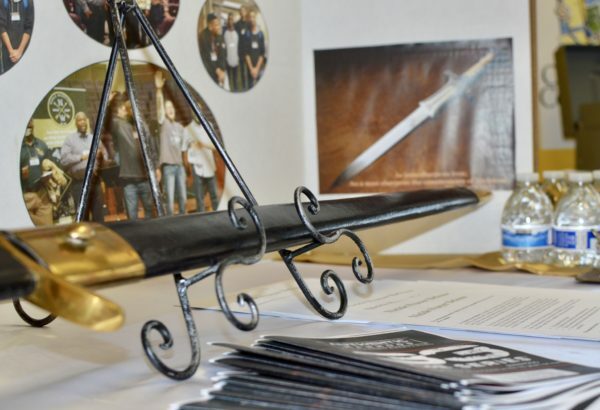 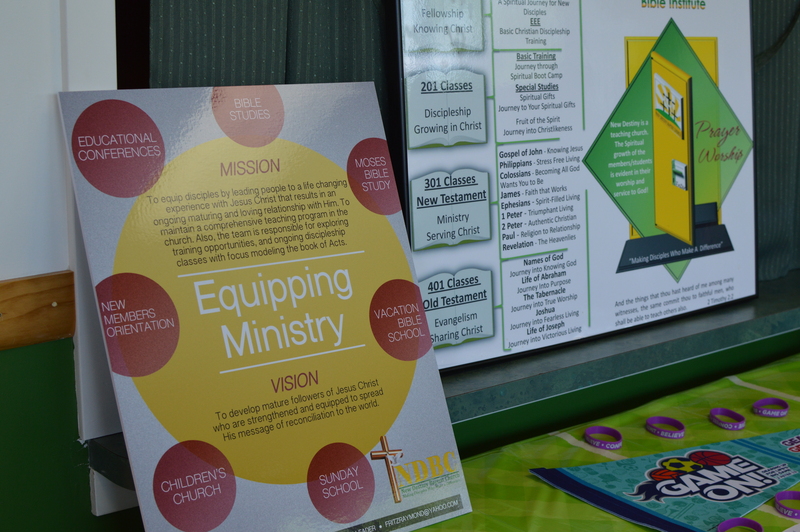 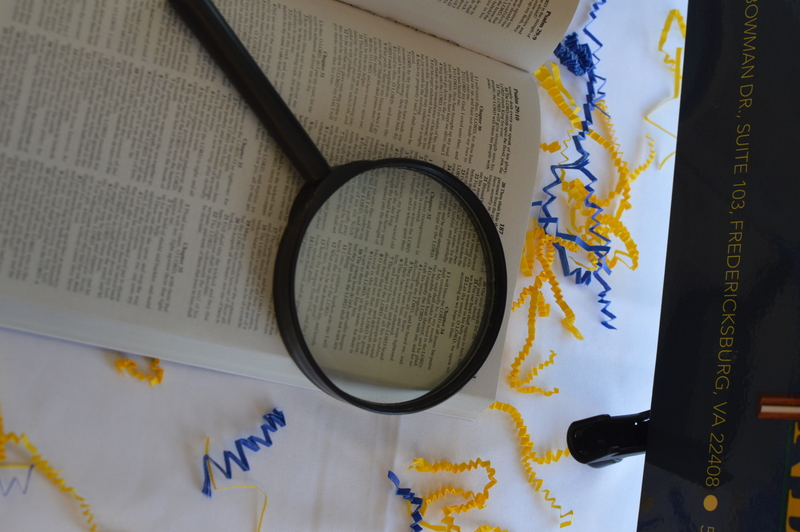 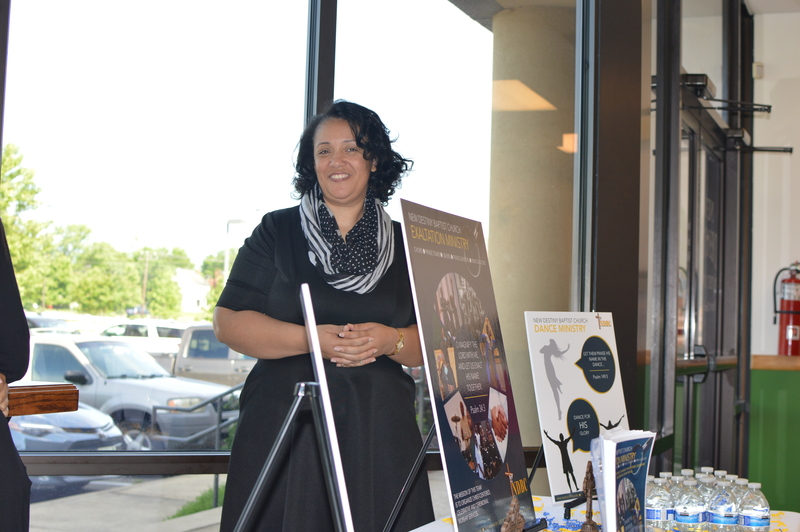 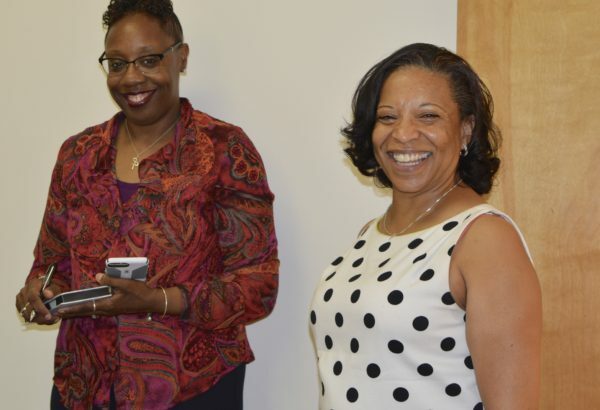 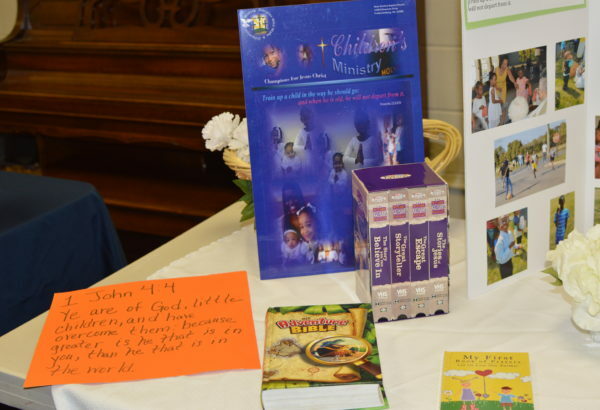 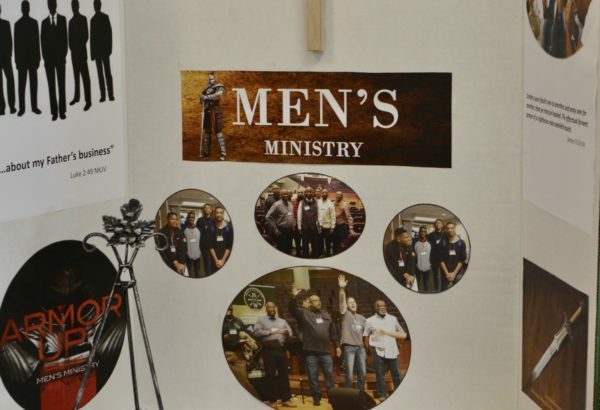 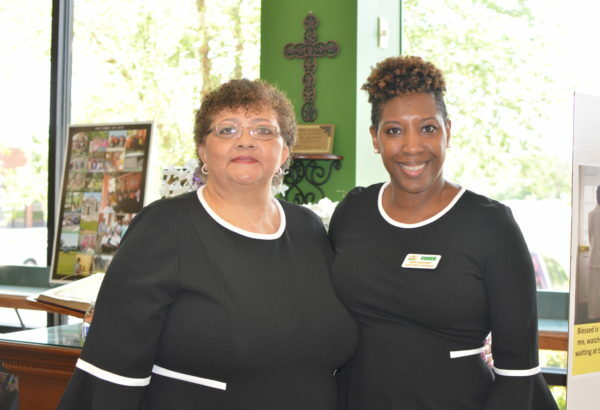 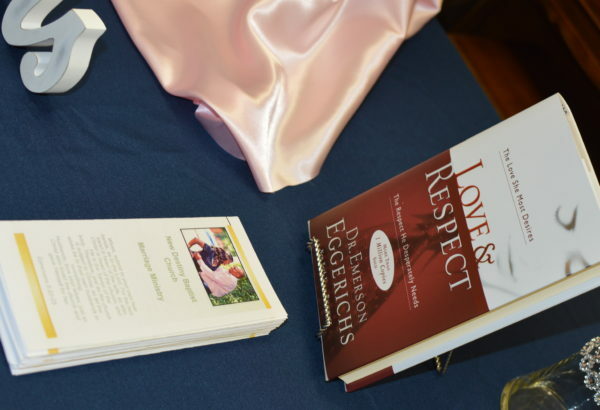 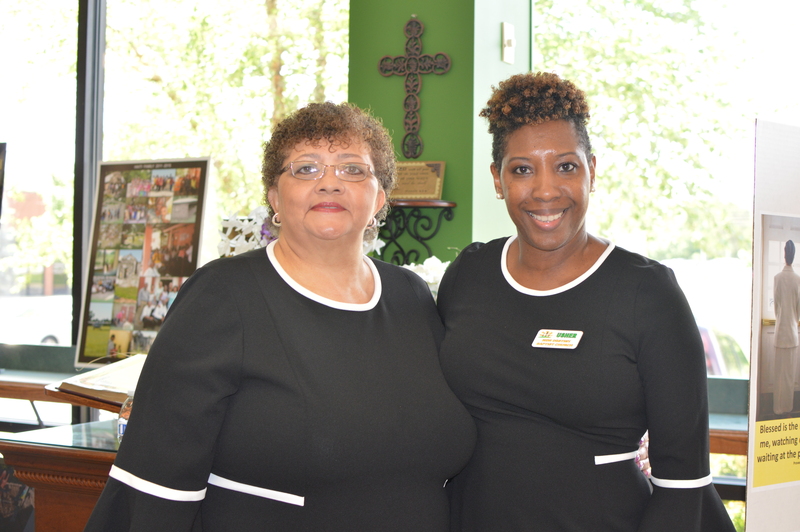 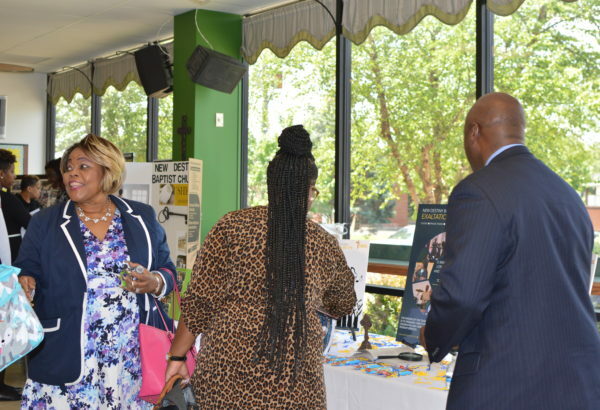 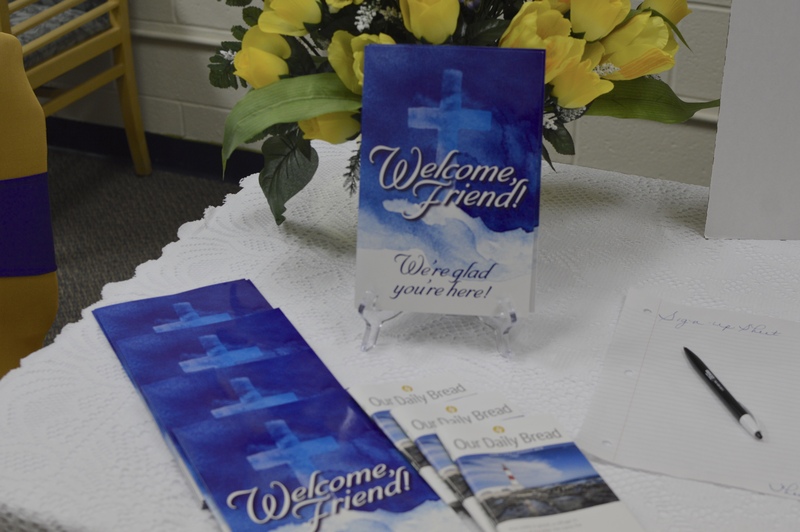 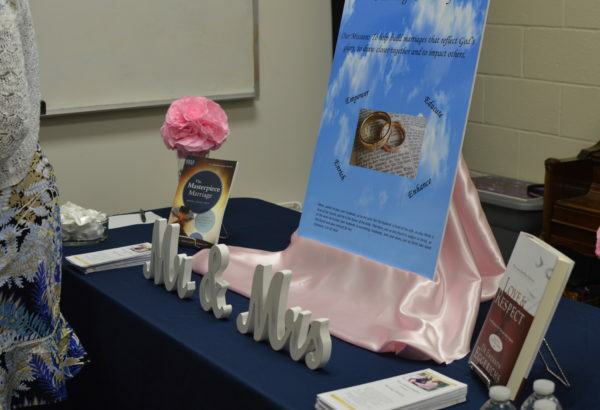 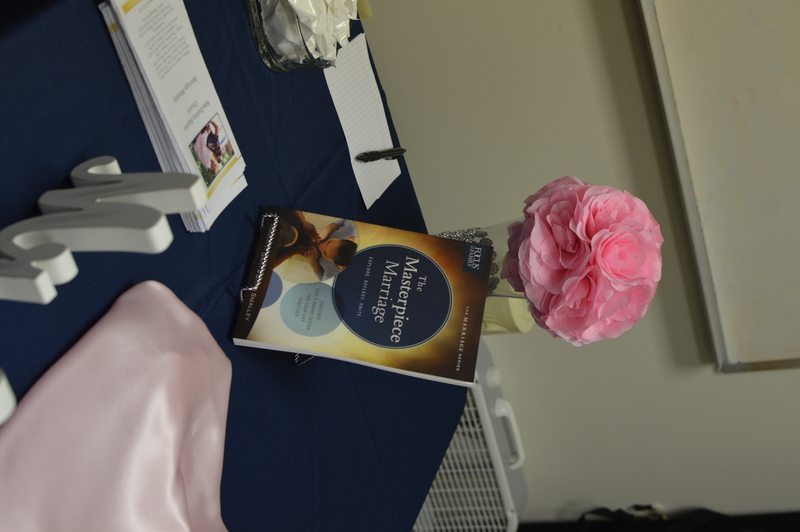 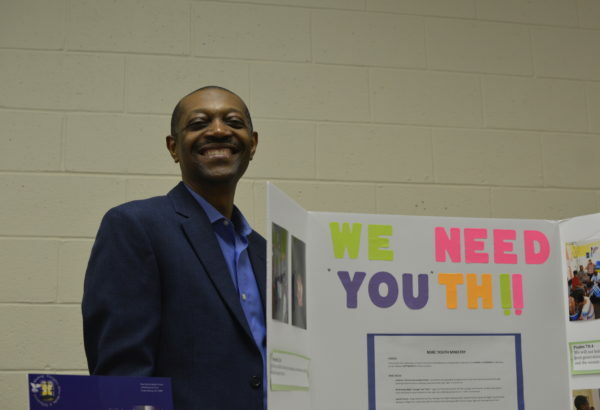 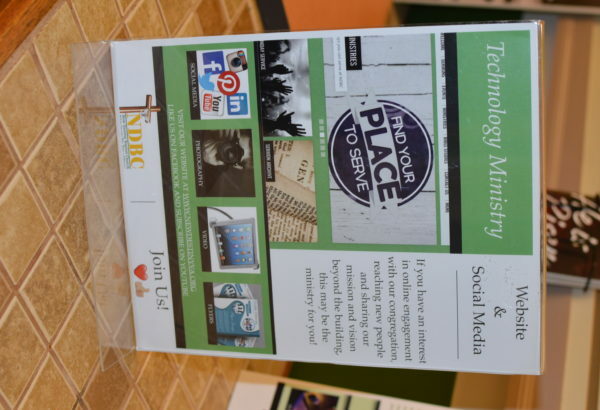 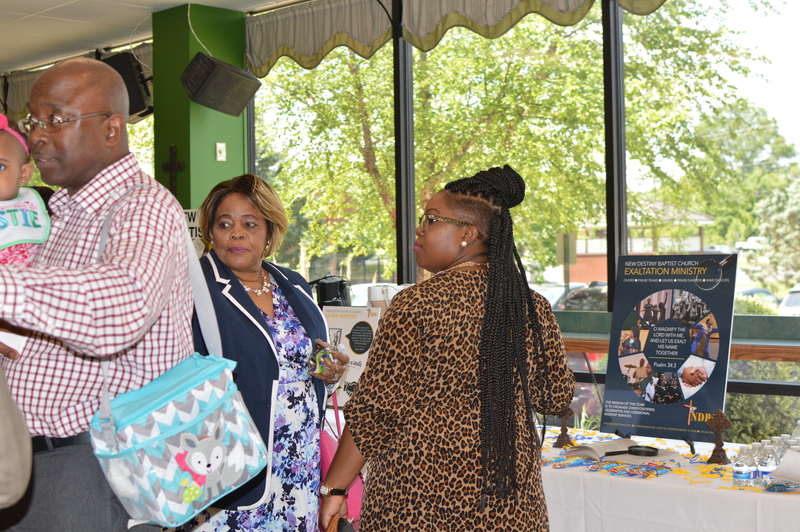 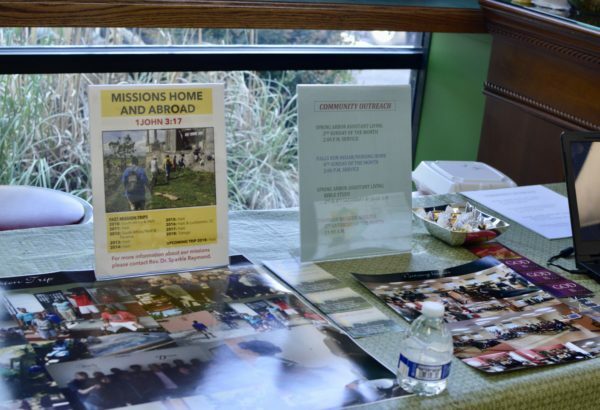 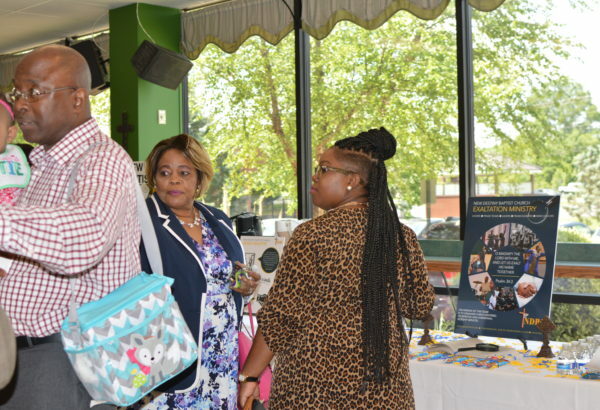 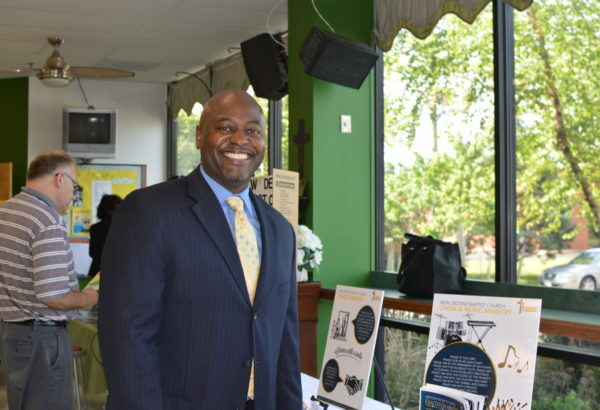 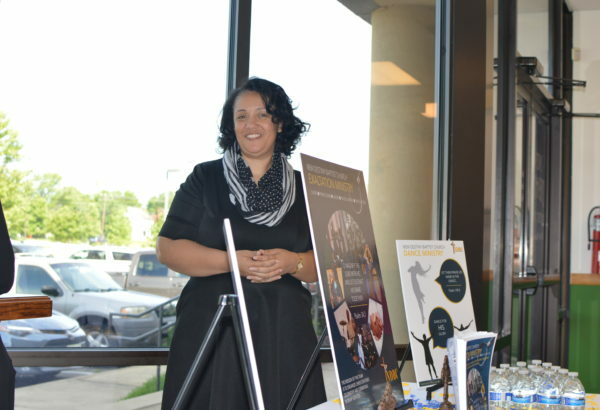 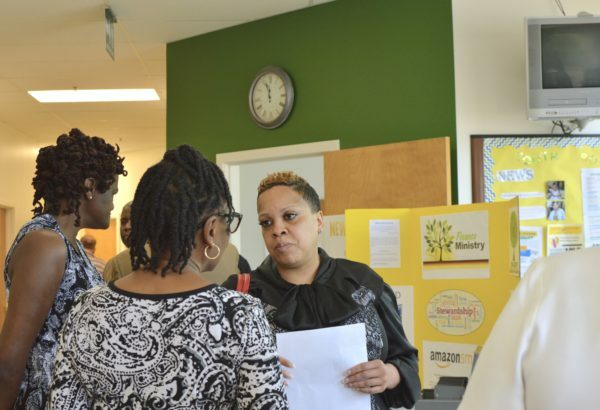 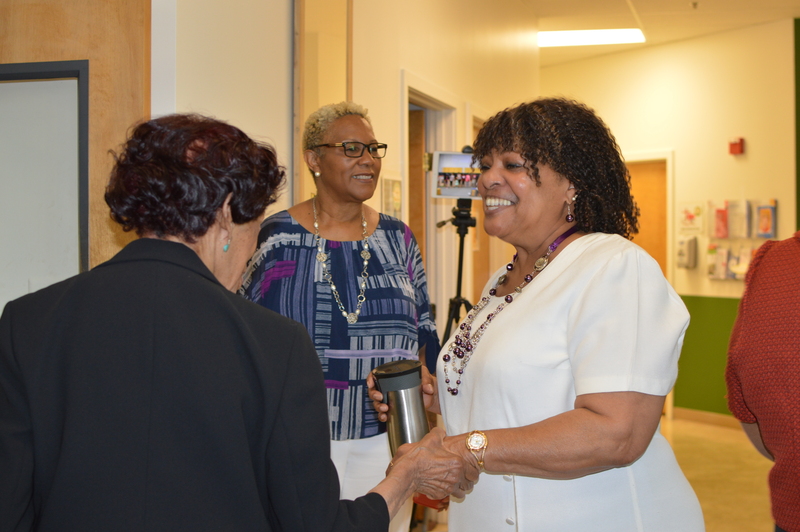 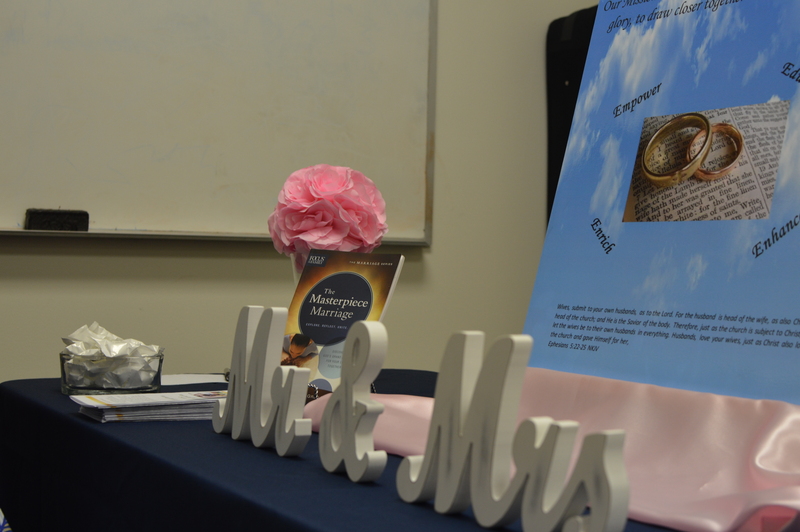 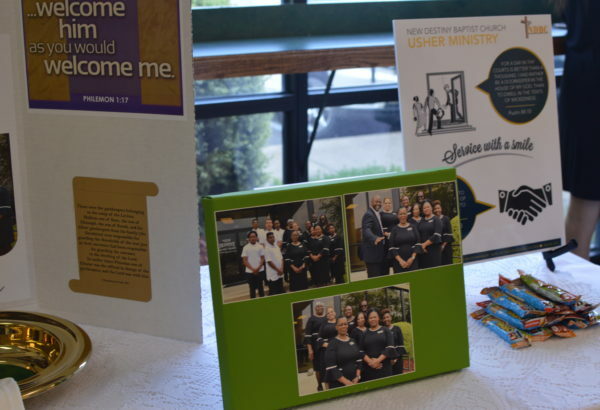 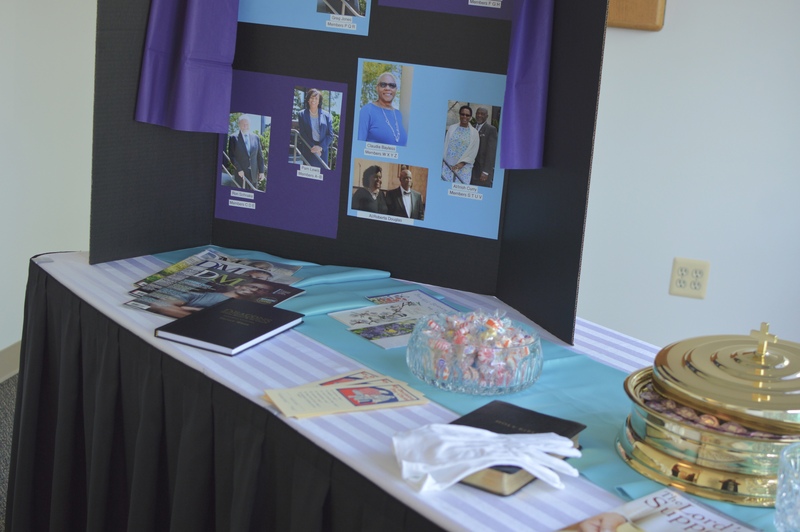 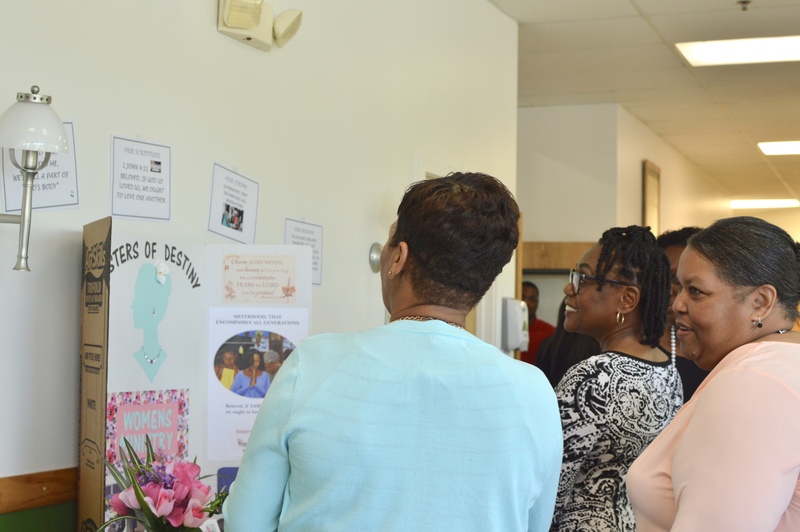 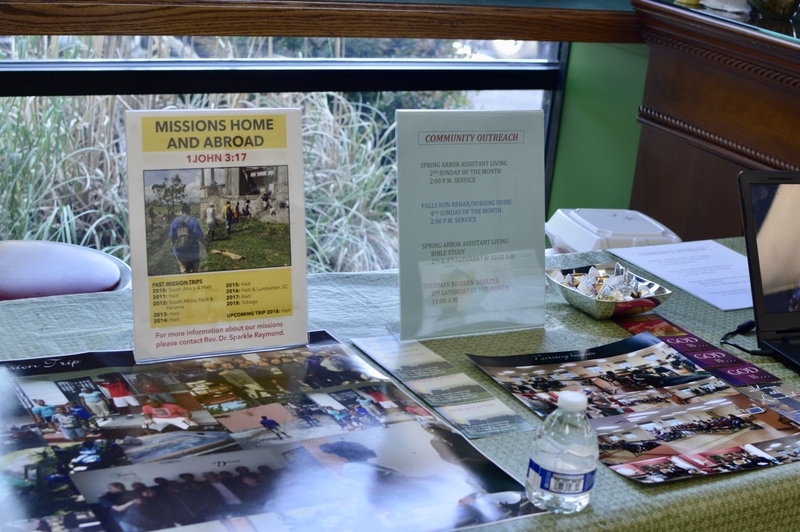 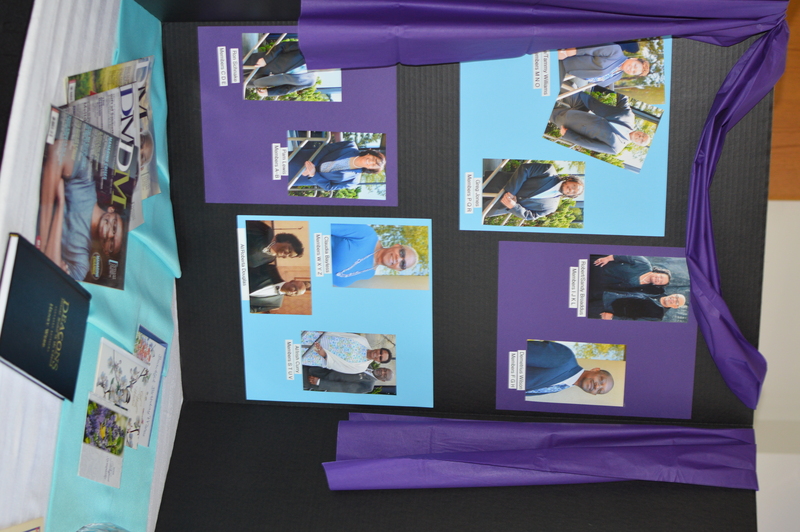 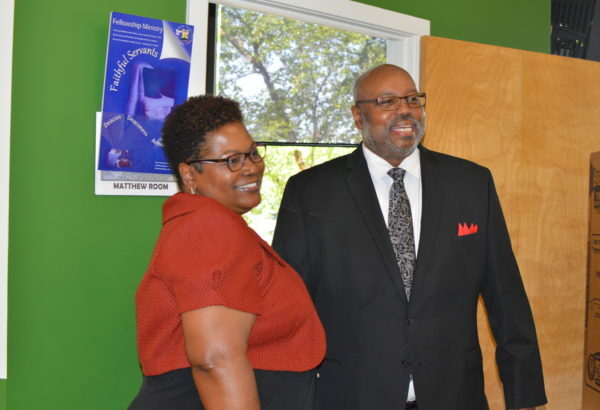 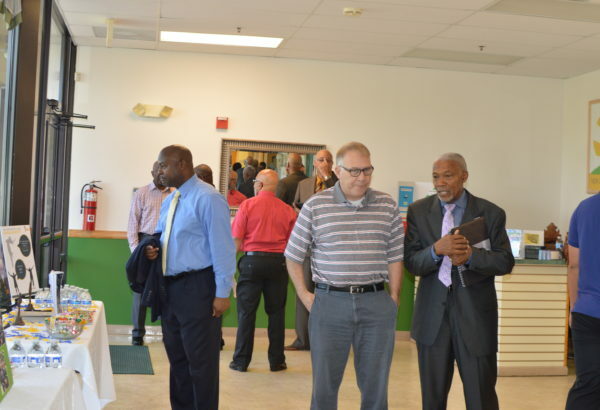 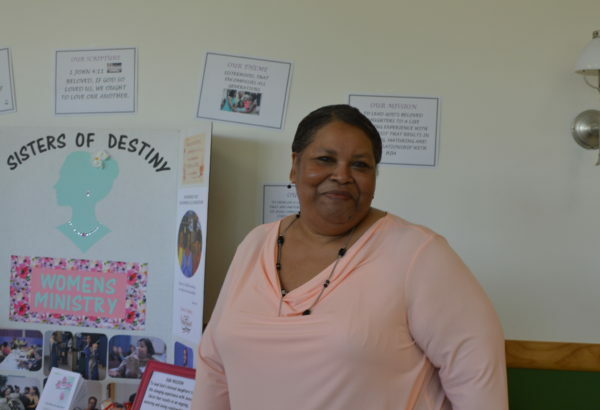 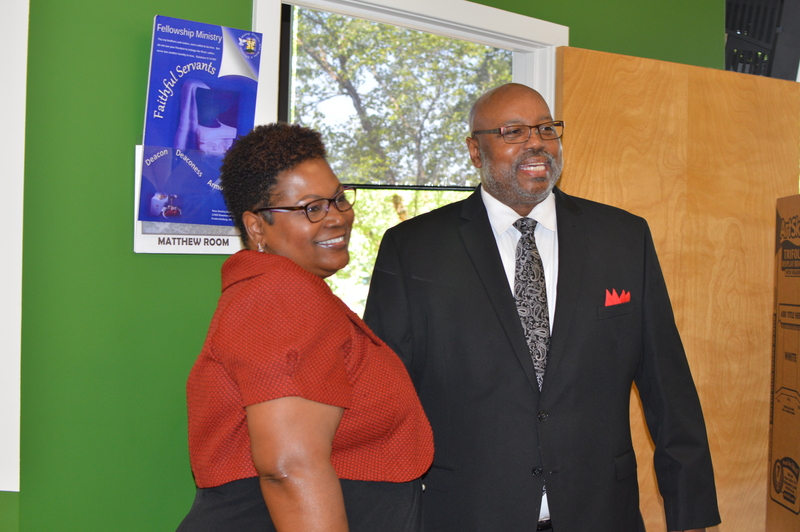 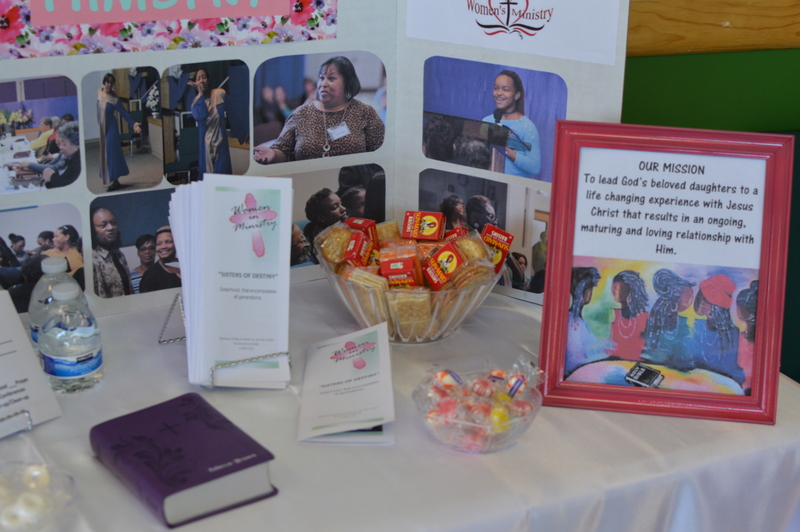 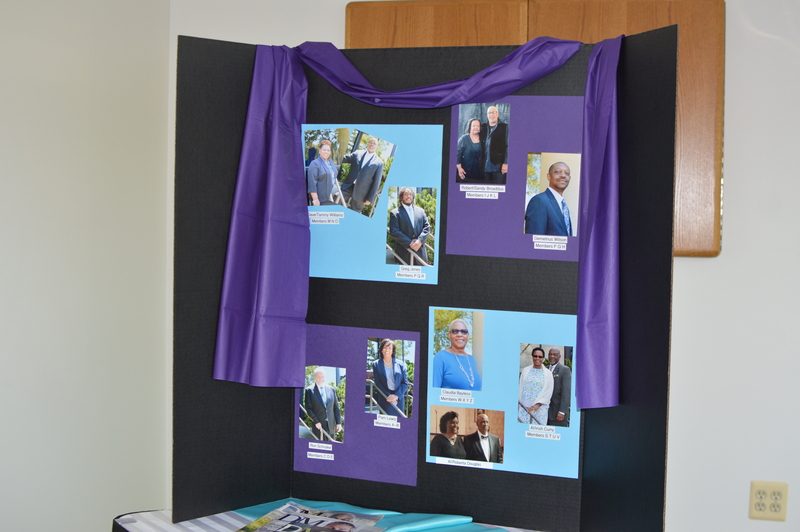 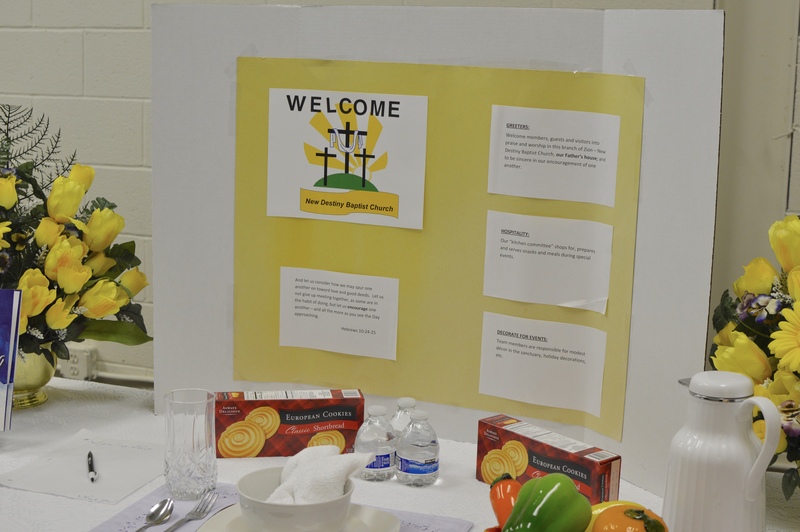 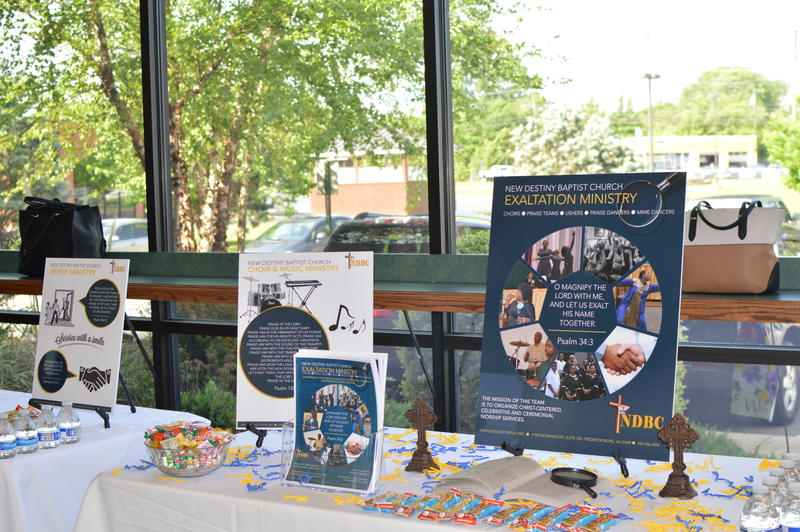 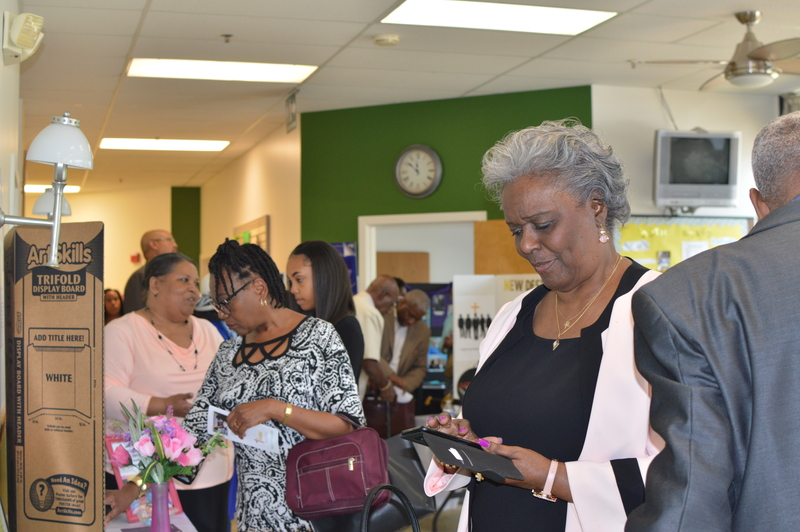 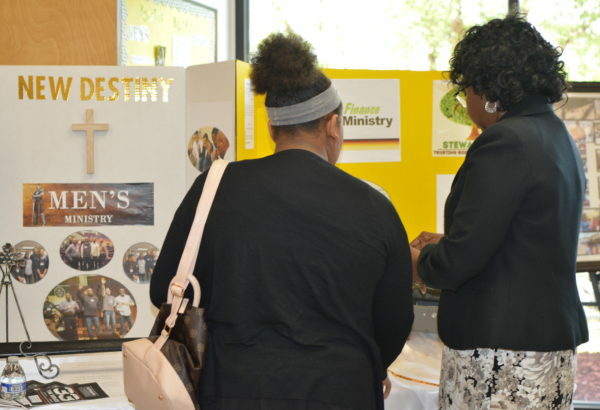 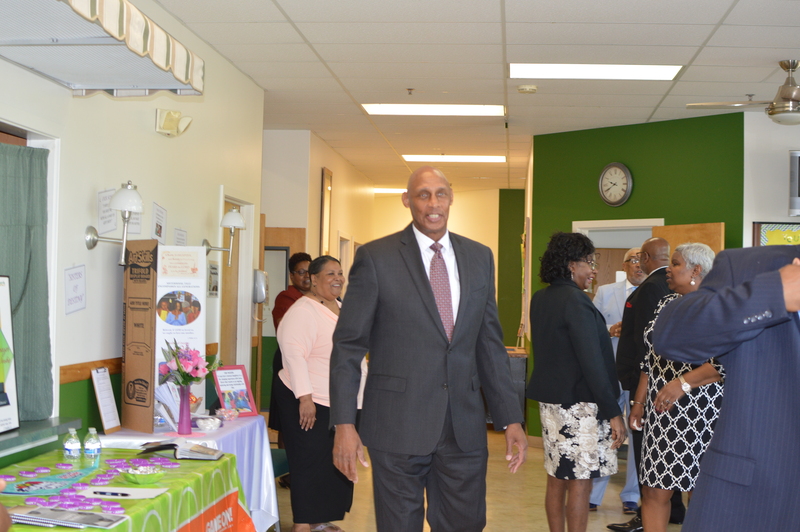 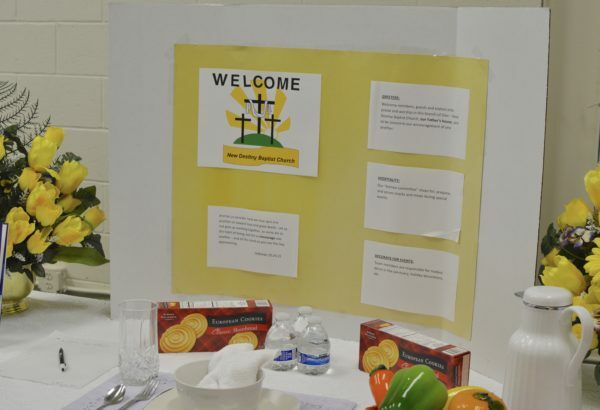 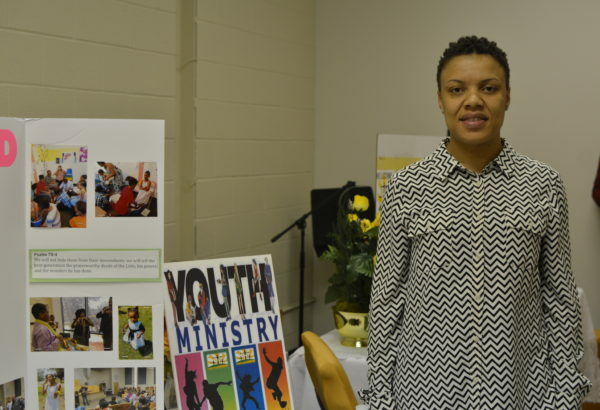 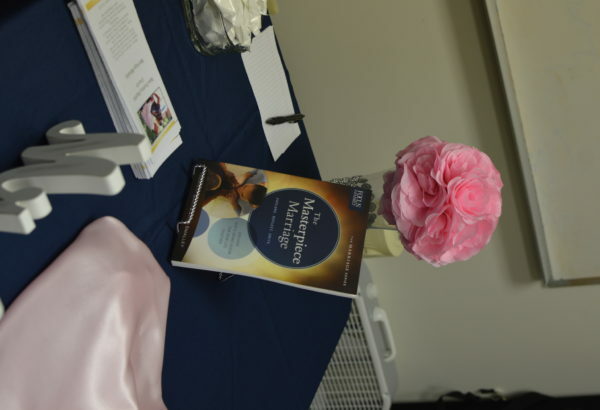 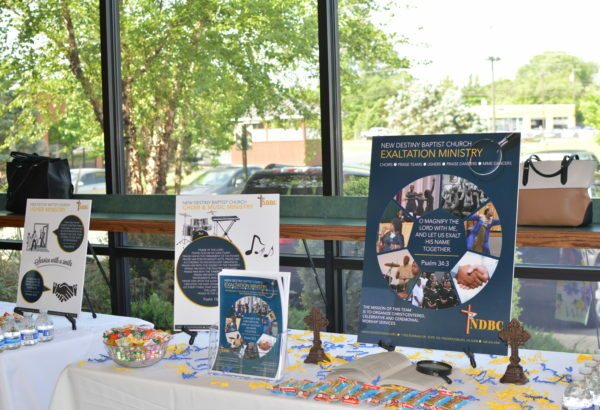 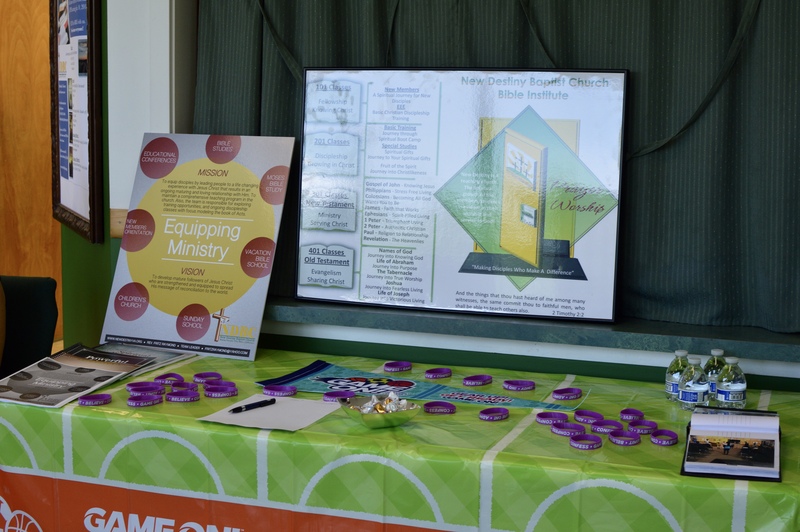 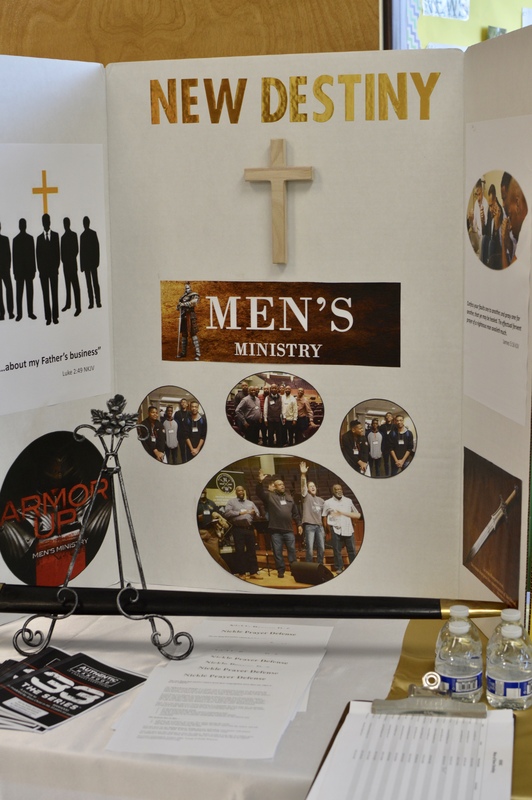 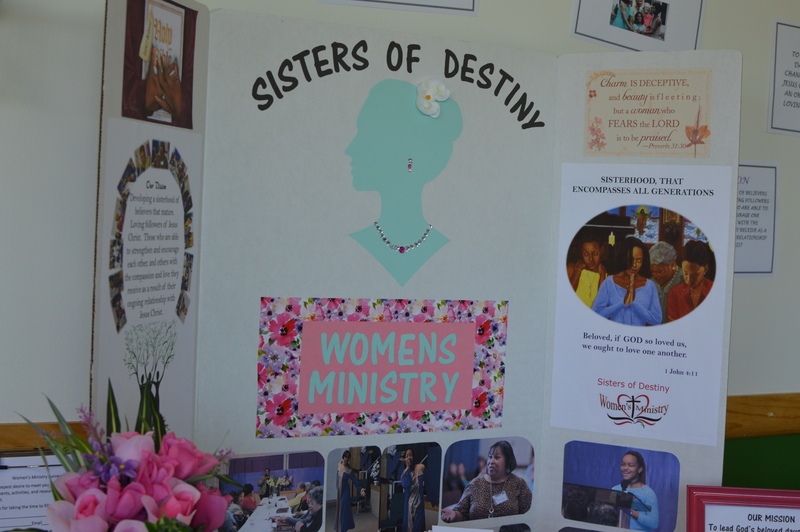 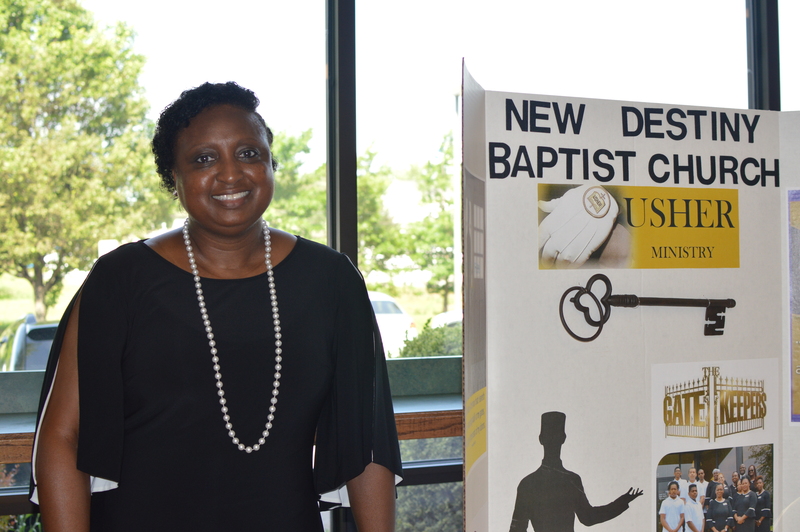 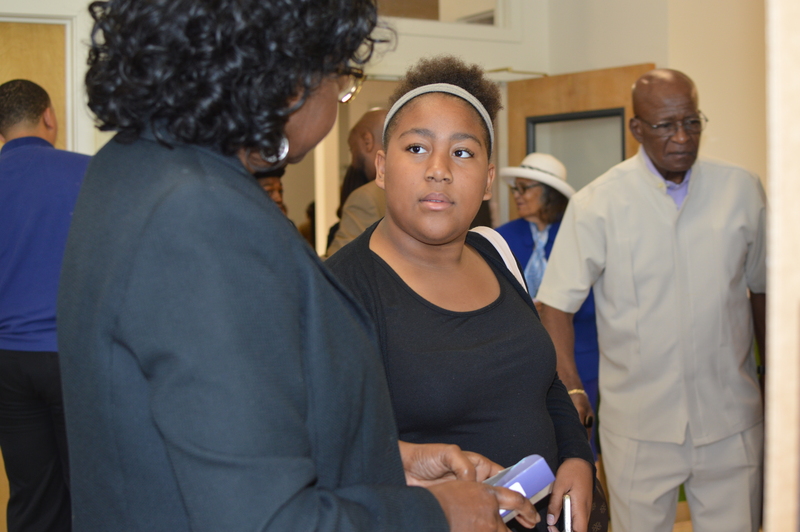 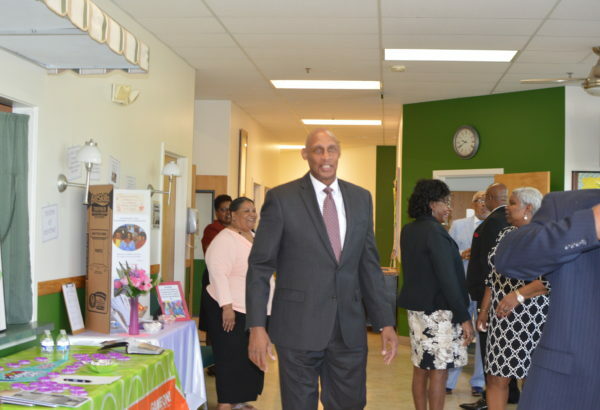 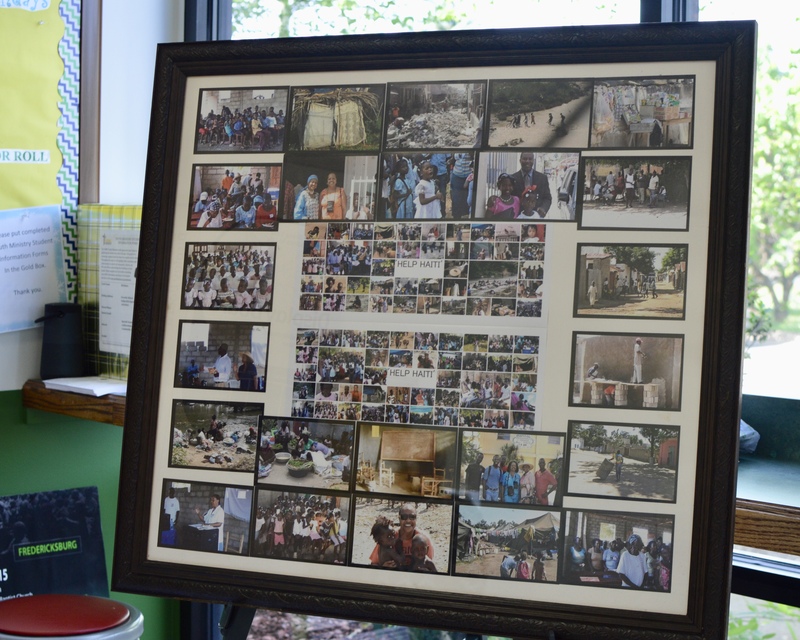 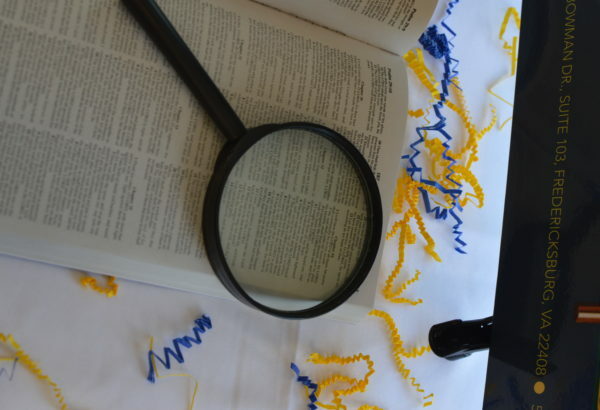 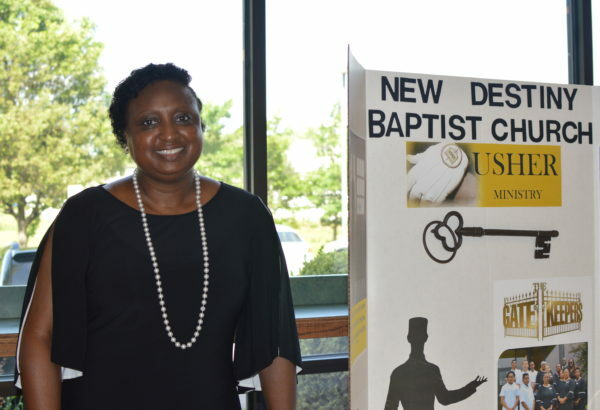 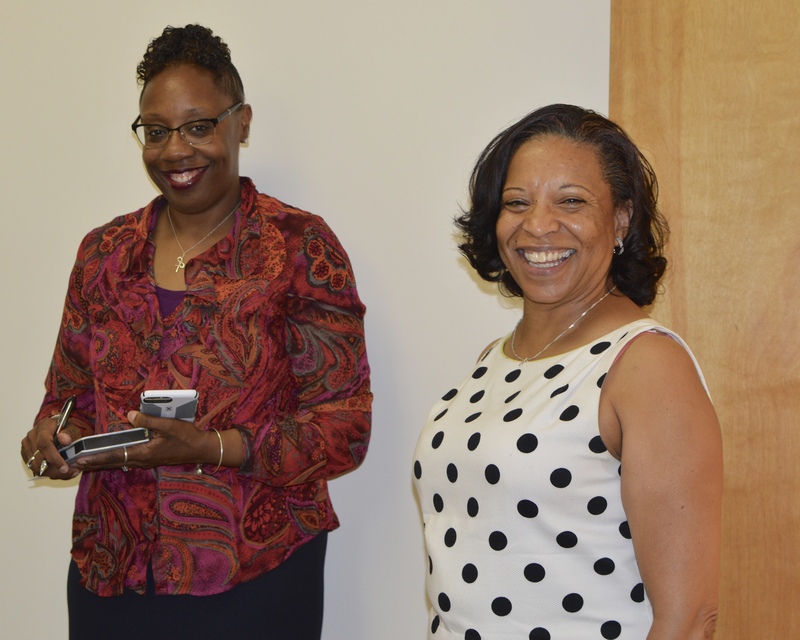 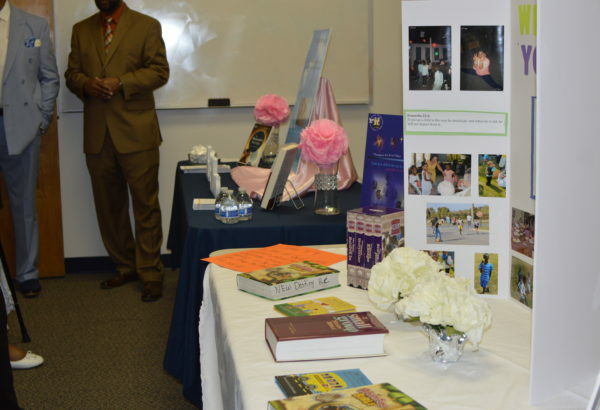 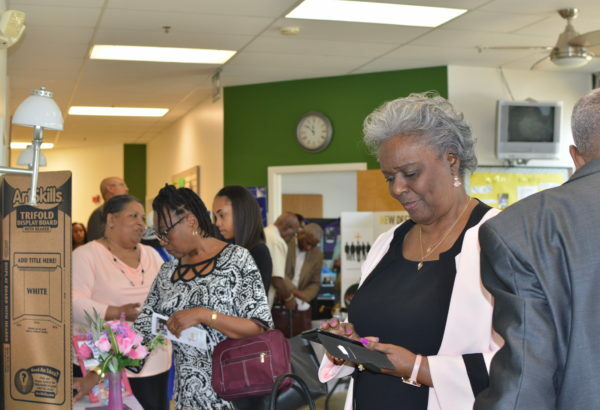 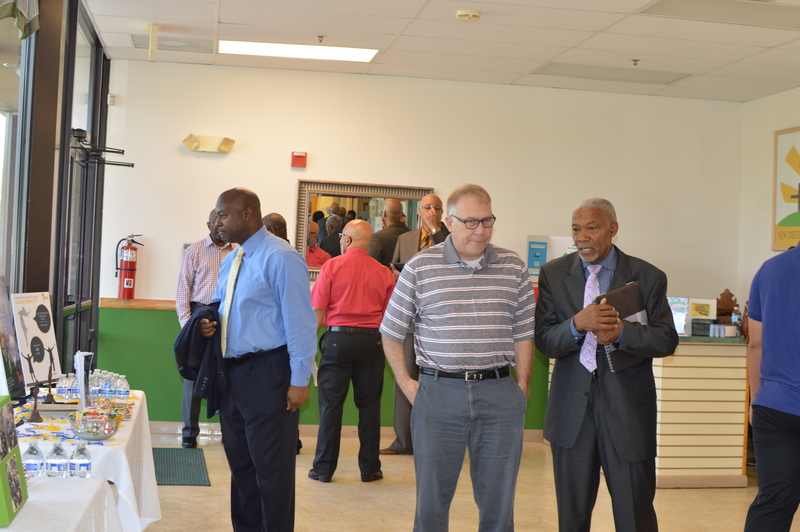 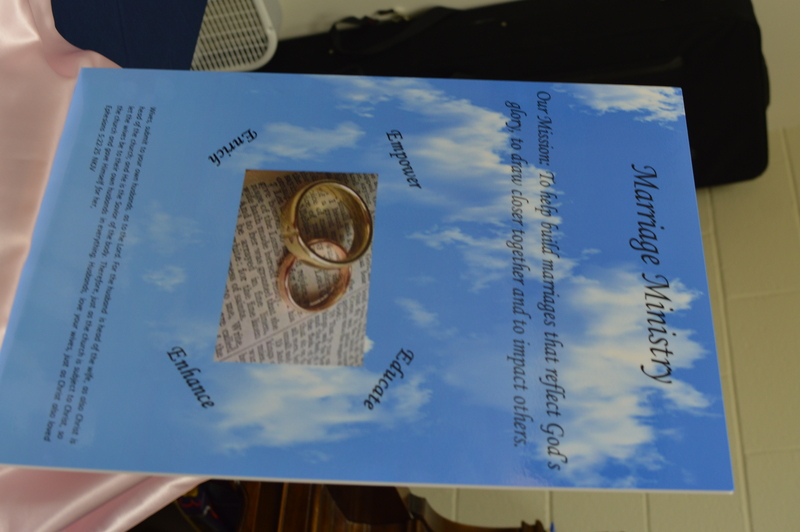 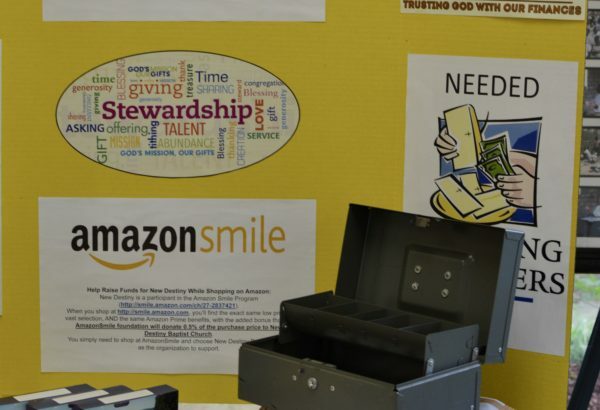 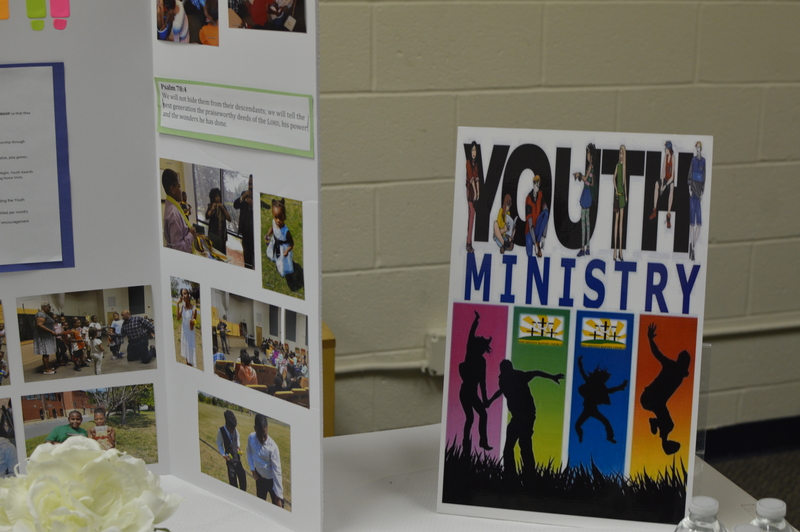 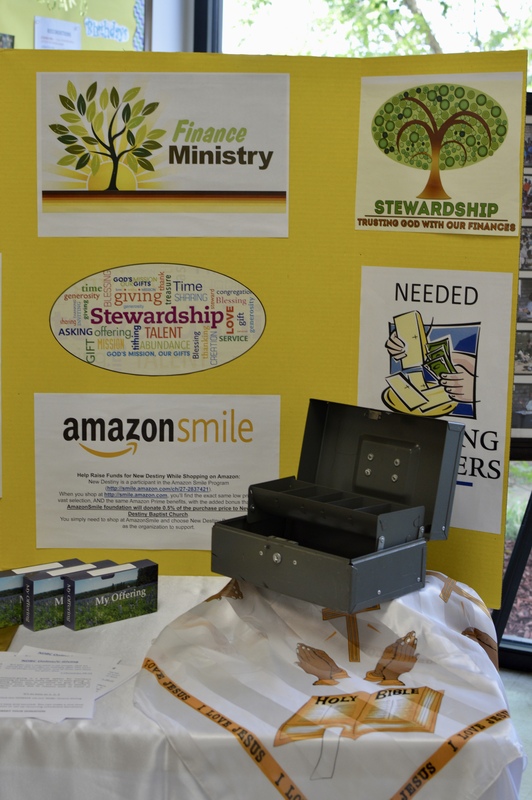 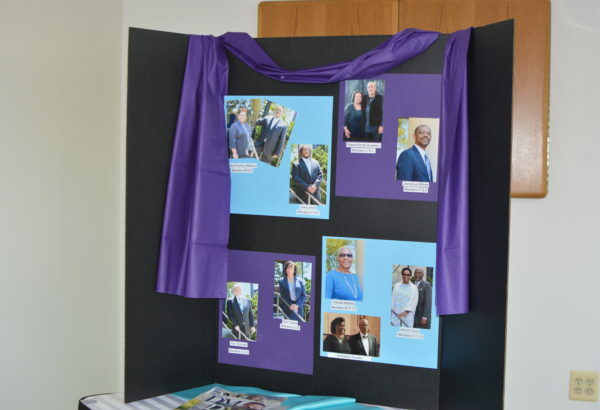 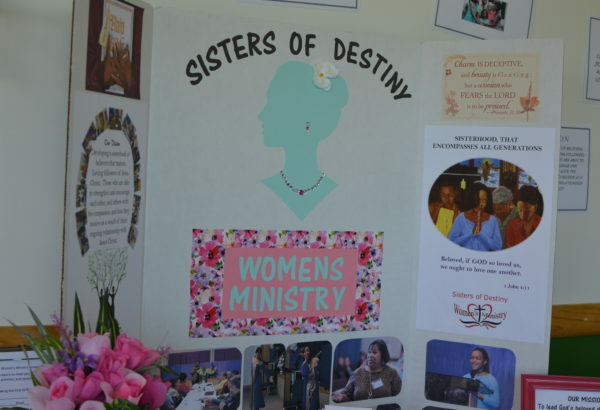 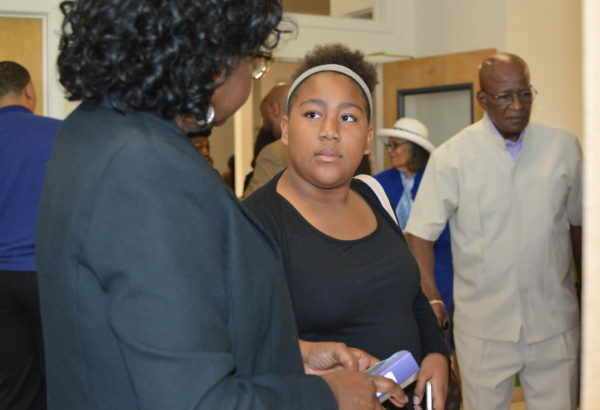 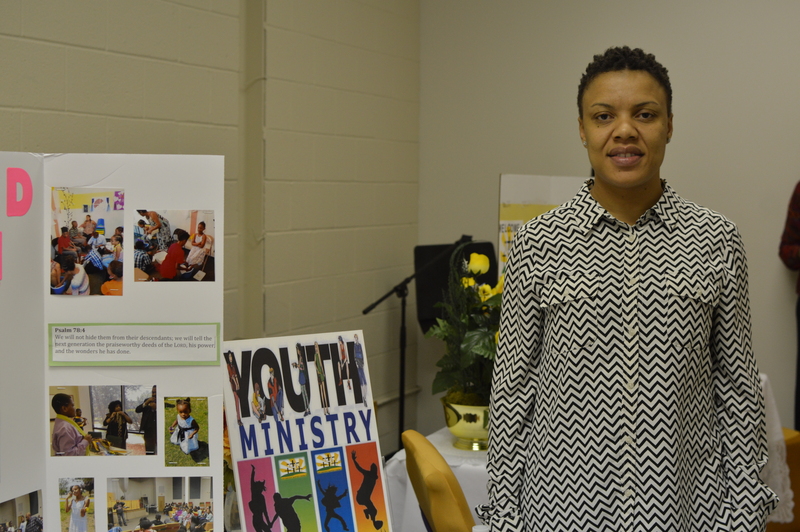 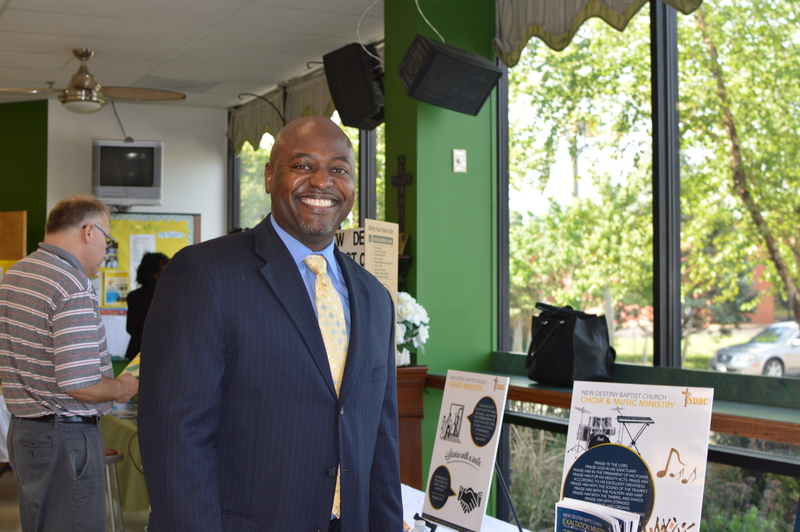 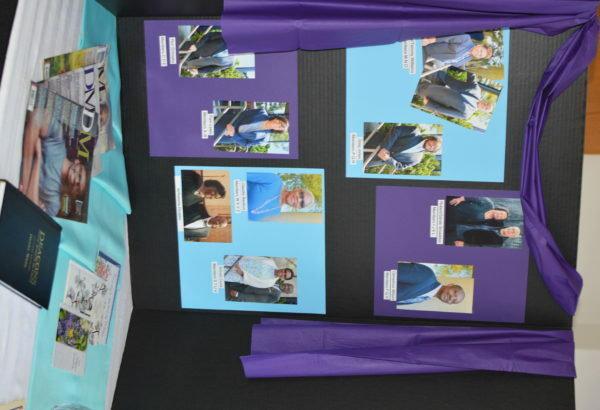 Our Ministry Fair On May 20, 2018 was great! 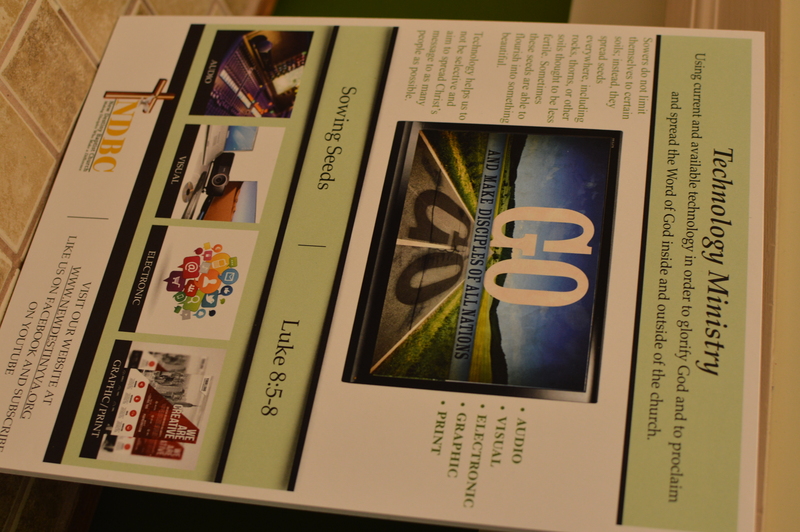 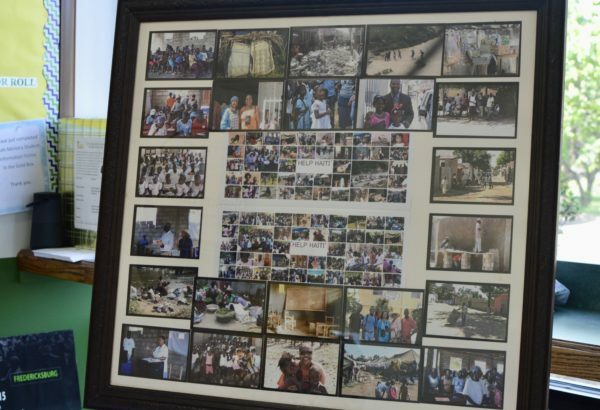 We learned of ways to get involved and how our gifts can be used to serve the Lord.